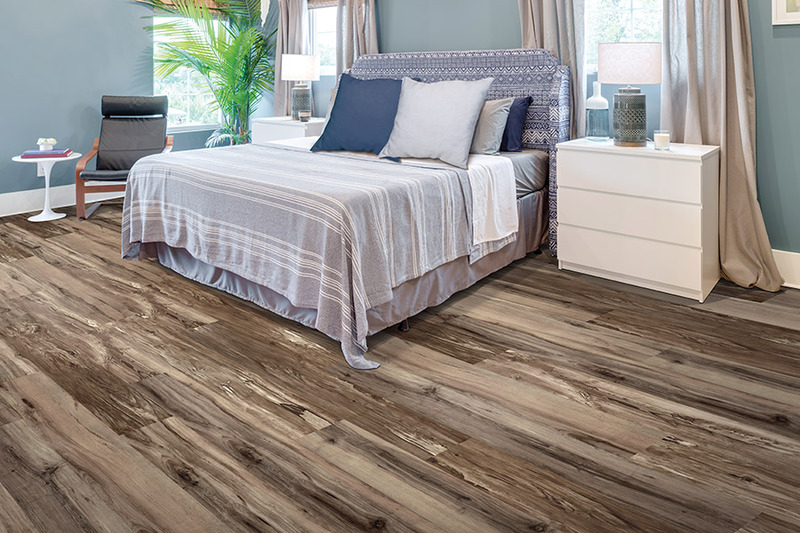 Your search for flooring can leave you with many favorites, but make sure you don’t overlook luxury vinyl in the process. 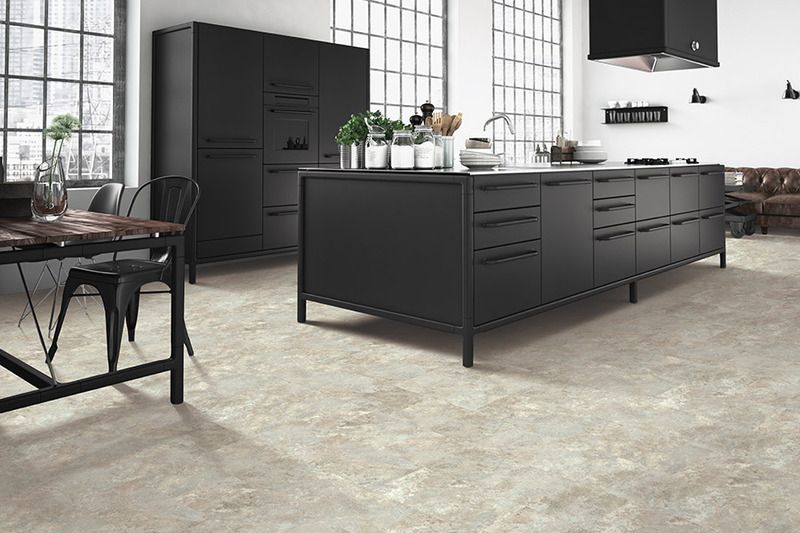 In fact, this is one flooring material that wears so many different hats and has such a variety of benefits, you’ll be hard pressed to find a reason to pass it by. 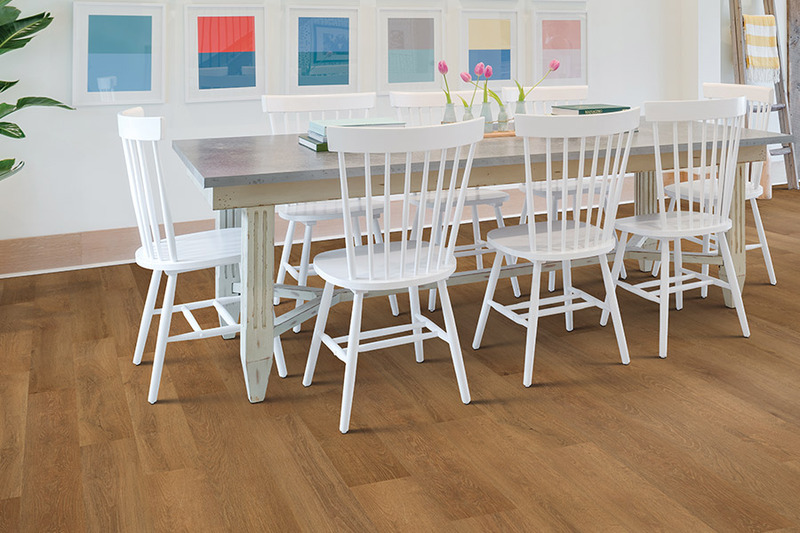 This flooring material has enough versatility to meet just about every need you have for your home. It’s water resistant, and in some cases, even waterproof, giving you the ability to use it in areas where other materials can’t be used. It has an excellent durability rating, and works well in homes with pets and children. It’s also easy to design with, so you’re sure to find the perfect look. 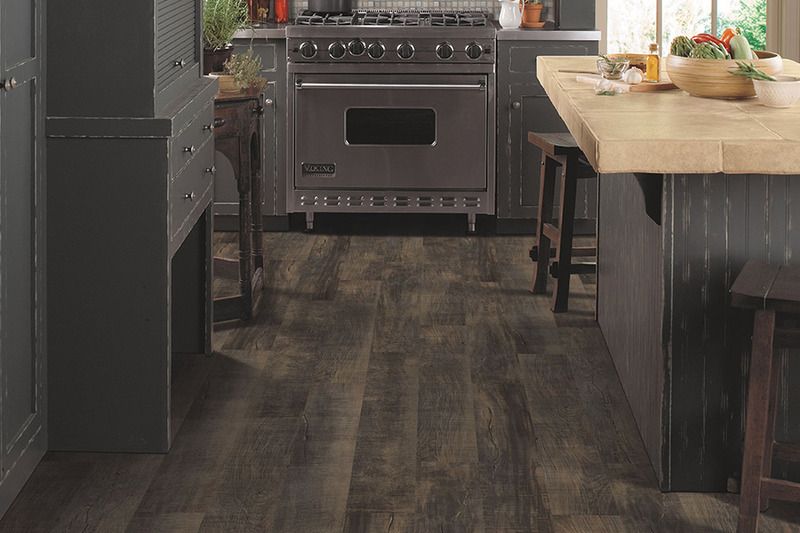 Honestly, it can be hard to find the perfect flooring for your home. This is certainly the case when you’d like to have the same flooring throughout your entire house, especially if you have a basement. Carpet and hardwood are excellent choices, but are no good for the basement. Laminate looks amazing, but doesn’t stand up well under wet conditions. However, you’re sure to find LVF that will meet all your needs, even in the harshest of conditions and possibilities. 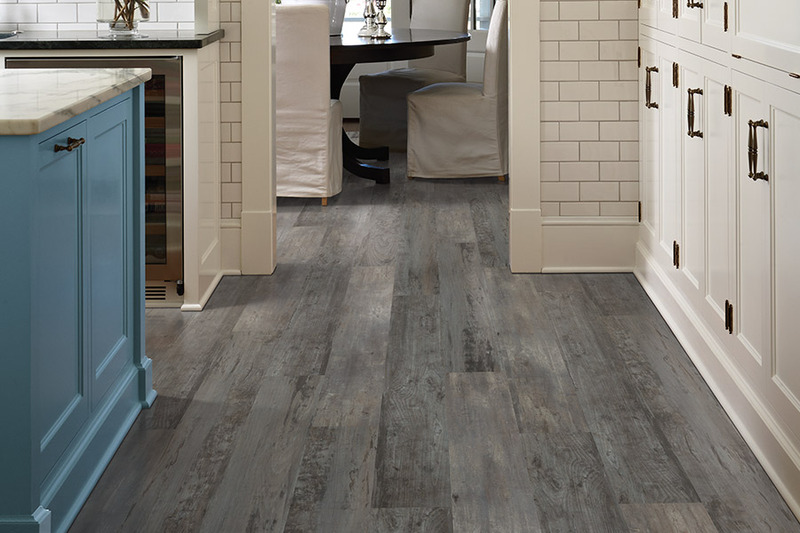 For instance, a water resistant or waterproof vinyl is the perfect choice for your kitchen, bathroom, laundry room and yes, even your basement. Because the top wear layer protects against scuffs, scratches and everyday wear and tear, it’s also a great choice for entry ways and high traffic rooms such as living areas and children’s rooms. 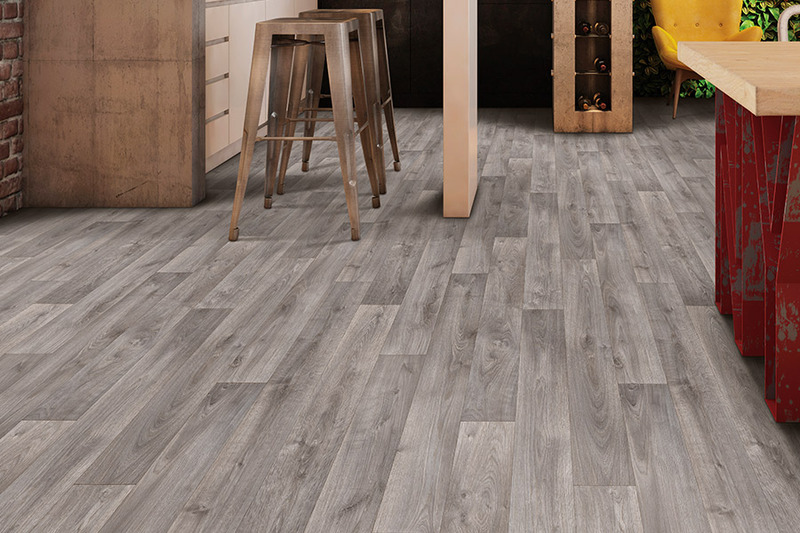 In addition to these practical benefits, you’ll also be happy with the quick and easy installation you’ll get with this floor. Unlike hardwood, you can walk on it as soon as the installers are finished. 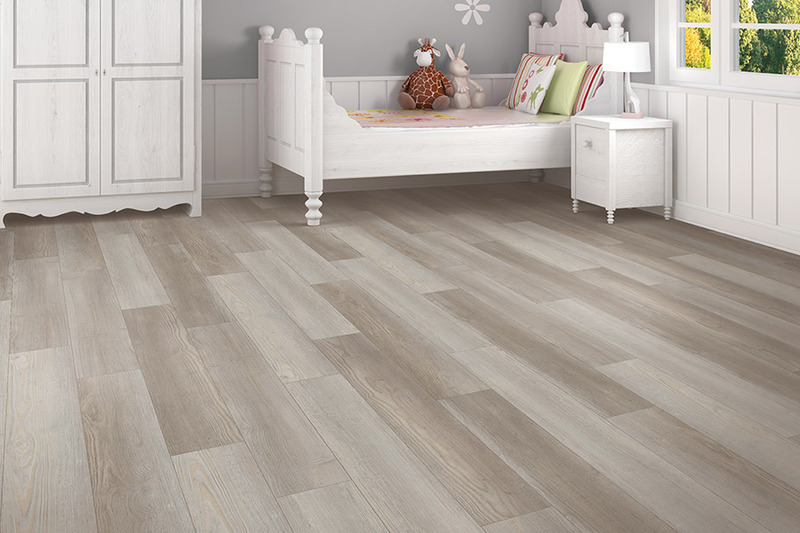 It’s even a good choice for placement over many different types of sub flooring. Of course, for a softer underfoot feel, you can always opt for padding to be placed underneath. If you’re ready to pick the perfect floor for your home, feel free to visit us at your convenience at Carpet World Fargo. Our showroom is located in Fargo, ND, and we proudly service the areas of Fargo-Moorhead and The Red River Valley of ND as well as Lakes Country, MN. Come out and see our full line of luxury vinyl for yourself.